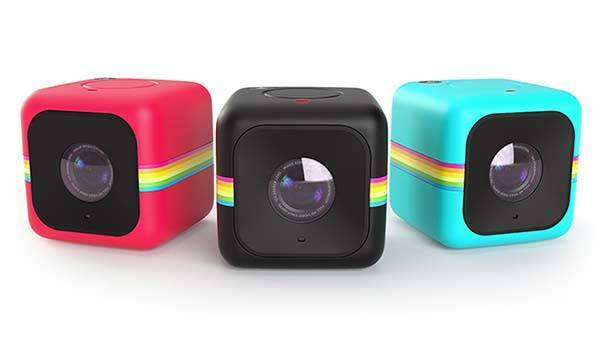 Polaroid has announced Cube+, the successor to its last year’s action camera Cube. With newly added WiFi connectivity, the mini camera will undoubtedly being you more convenience for your shoots. 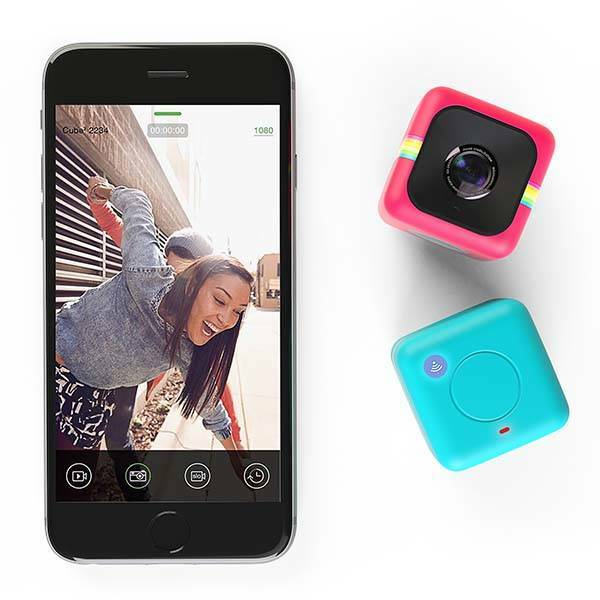 Polaroid Cube Plus is an ultra compact action camera that measures 35 x 35 x 35mm. The mini camera shows off a compact and cute design and comes in multiple charming color schemes that can easily catch young people’s eyes. The new Cube+ features built-in WiFi connectivity that allows it to wirelessly communicate with your iOS or Android device in order that you can remotely control the camera through your mobile device and easily share your photos or videos with your friends. Moreover, its built-in magnet allows you to attach the action camera to your bicycle handlebars, helmets, house appliances or any metal surface, and one-button design offers simple operation. Apart from that, Cube+ supports capturing 8MP stills and 1080p video. Polaroid Cube+ will be available for $150 USD in August this year. If you’re interested, jump to Amazon for its more details.